Spencer is a British born photographer based in Spain. His curiosity to discover the Earth and its people has taken him to remarkable places like the Altai mountains, the home of the eagle hunters of Mongolia. Spencer stayed with them in their yurts, and shared their nomadic lifestyle through his photographic lens. Whether travelling by motorcycle or backpacking, through India or Ethiopia, he always finds a way of capturing the soul of a place. His images express a strong artistic value at the same time as conveying a sociological approach. True to his philosophy of being a traveller first and a photographer second, he always looks for beauty in the mundane. People and their unique customs and ways of life are his passion. Spencer has grown an extensive and dedicated community on Instagram which allows him to interact with his followers. Not only by sharing his photographs, but also by offering photographic advice in themed tutorials. 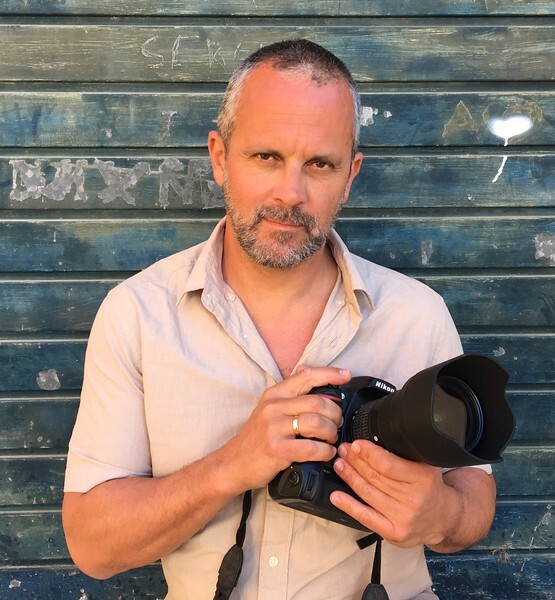 This recently earned him the nomination for the World Blogger Awards in Cannes in the category "Best Photographer Europe". On this site he invites you to see the world as he saw it.